Daniel "Sun" Kudwien. Yes there were many who did a lot but what he did and still does mentions a mention. 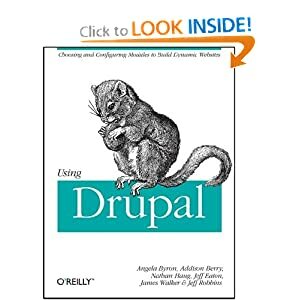 Congratulations on the work so far - I am extremely excited about the Drupal 7 work that's been done, and looking forward to porting a couple of my smaller sites to Drupal 7 as soon as it hits code freeze (just for playing around/testing everything). 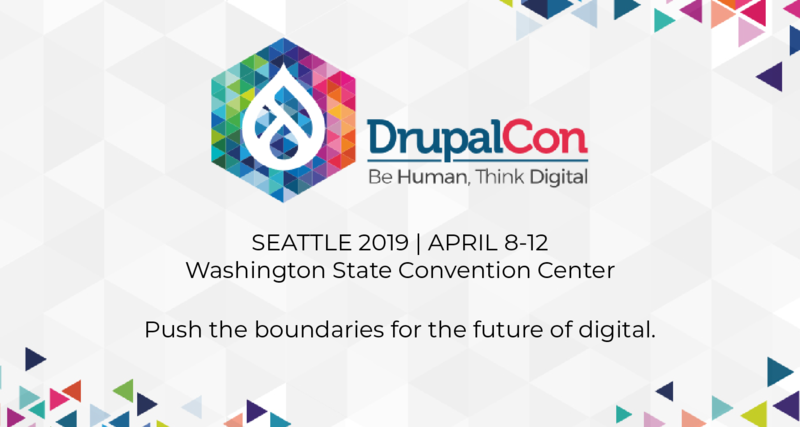 These features are going to make Drupal rock more than ever! Another benefit: a lot of Drupal WTFs have been eradicated now, like the 'Required checkbox' not working. Congratulations!! This is great work. In India, we are going to have a Drupal Sprint this month end. Everyone here is hoping to contribute a lot in terms of testing, documenting, and writing patches. All of us would want Drupal 7 to be completely stable with its first release, and also get out asap. I'm also hoping for a much improved file management, and performance improvement. Thanks! and once again Congratulations!! I have to confess that I had my doubts that the exceptions would make it in so I'm ecstatic to see that most of them did. Awesome work by all parties. I'm doing what I can to generate something behind the profile.module issue (http://tr.im/C6Mc) but I'm really struggling. If anyone can divert some time to this it would be extremely gratefully received. The bottom line is, without this getting fixed, we're still hovering in the stone age for nearly all Drupal-based social networking site builds. It's really important! If you have field API experience or knowledge and realise the importance, please jump in. I don't have adequate experience with the code to make any headway and the lead devs are currently unavailable. This needs work by monday otherwise ... *shudder* ... PROFILE.MODULE will LIVE AGAIN. Sorry, that's the old issue - please refer to http://drupal.org/node/301071 instead. RDF core (http://drupal.org/node/493030) is practically RTBC... nice work! Now let's do the same with Overlay!